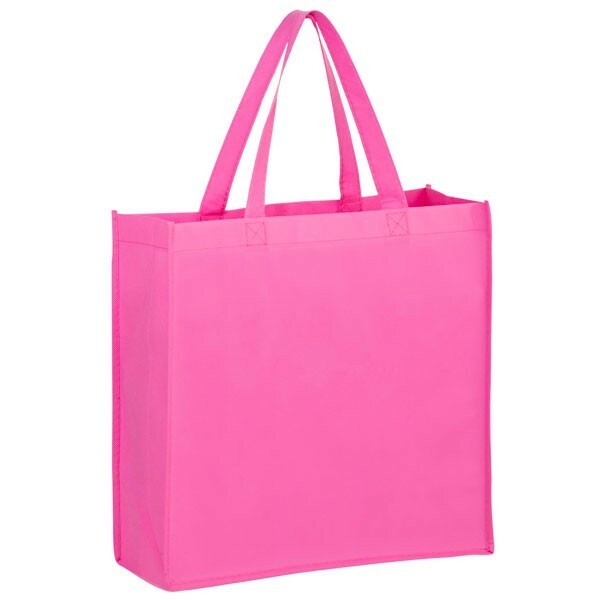 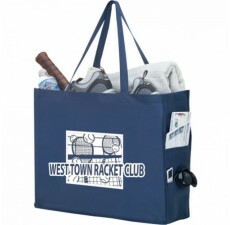 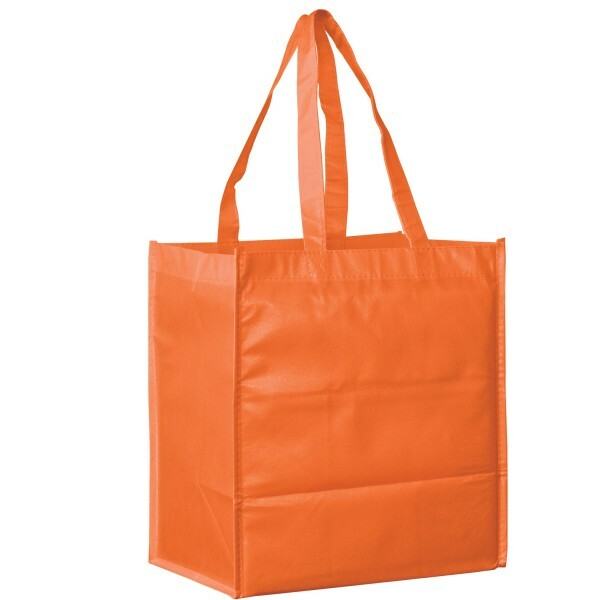 These basic non-woven value totes are extremely versatile and great options for any customer. 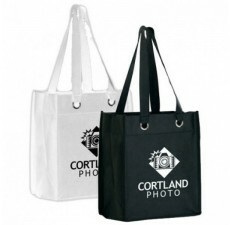 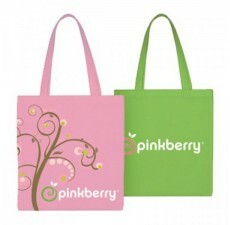 Custom shopping bags feature a 20” carry strap for comfort and ease, even when transporting heavy or bulky items. 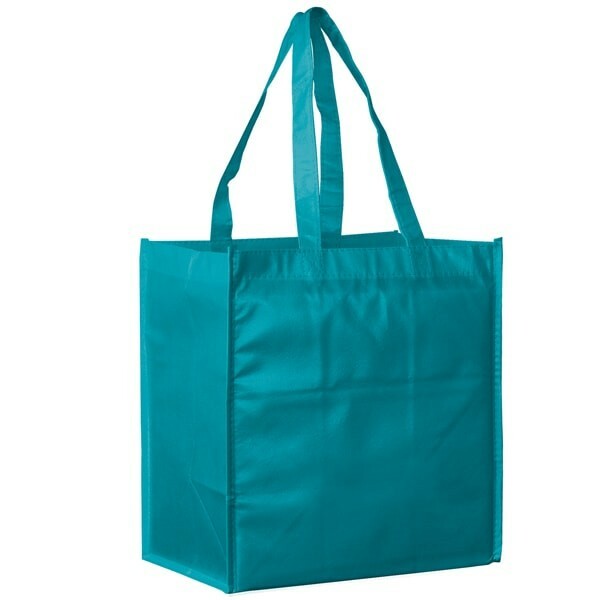 These bags are made of innovative, durable non-woven polypropylene, which is lightweight, tear-resistant, and easy to clean. 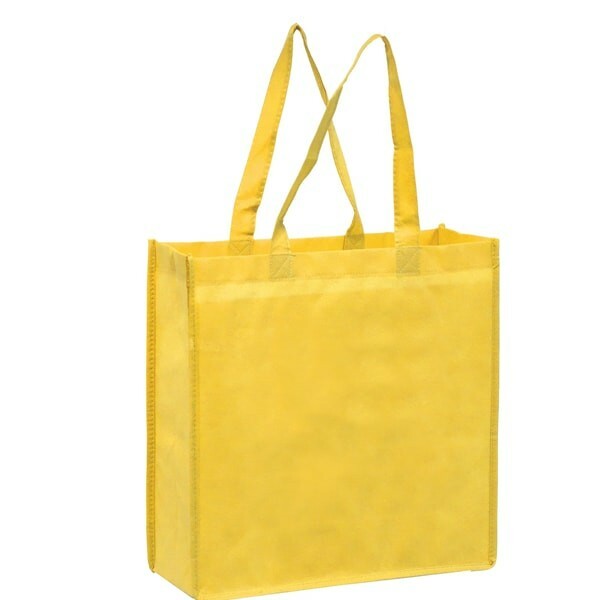 All seams are reinforced and a hard plastic bottom offers extra stability. Generous interior space gives customers room to haul groceries, clothing, toiletries, and a number of other items, depending on their needs. 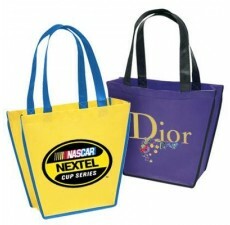 These custom shopping bags are fully customizable. 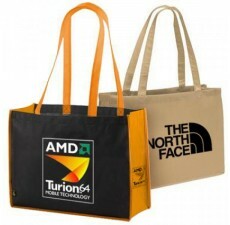 Print your unique logo on the front and select the colors of your choice. 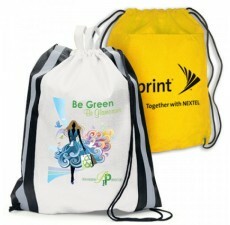 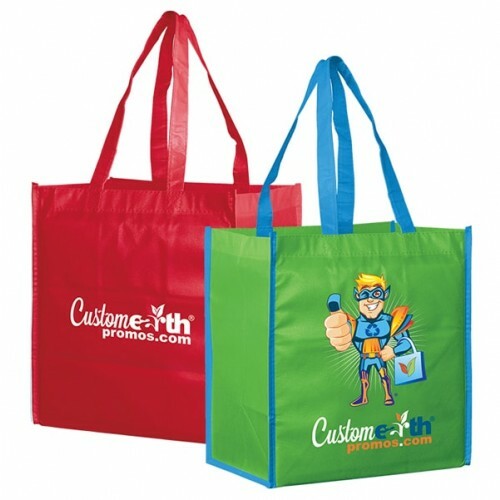 For any questions regarding these products, contact us at Custom Grocery Bags.